It’s hard for parents to understand how a child can go from eating everything to barely touching their meals. It’s even more difficult for them to understand why kids are so reluctant to try new foods. And without a big-picture understanding of why kids eat the way they do, parents are left frustrated and upset and are more likely to make feeding mistakes. So far in our picky-eating series we’ve helped you determine your child’s eating personality and whether or not their habits are normal. Now we are going to get to the good stuff — the why behind it all. For those of you with babies chowing down everything known to man, this will help prepare you for what might happen in a few short months. For those in the thick of picky eating, this will help you gain perspective — and feel better overall. And for those who have been there done that, we’d love to hear how life is on the other side. So I talked to some experts, reviewed the research and presented the information from a young child’s perspective. I know everyone wants me to eat but I’m just not that hungry. As a baby I wanted food all the time. But now that I’m a toddler I’m just not into eating as much. After one year, the rapid growth that occurred will start to slow down. Birth weight triples the first year of life but then doesn’t quadruple until the second year. Children between age 2 and puberty gain an average of 4.5 to 6.5 pounds per year. This shows up in their meal patterns which can include days in which they seem disinterested in food. As long as their growth is on track, you can’t expect your child to eat the same amounts every day. 2. I’m really afraid. No really! New foods and certain textures scare me. I’m afraid that something bad will happen if I eat it. I wish my parents wouldn’t push it so much. Maybe watching them eat a bunch of times will help me calm down. Fisher explains how this developmental phase has evolved from a time where fear of strange foods kept kids from eating harmful toxins. Even though people no longer hunt for food, kids are biologically driven to be skeptical of unfamiliar foods. She says food neophobia will vary in children and often matches temperament. So you might see a cautious kid also cautious about new foods and a more easy going one less afraid. I know my parents have done everything for me when I was younger but I’m older now and want some say in the matter. Plus, food seems to be such a hot button issue! Picky eating typically starts in toddler-hood, right when kids are beginning to understand they are a separate person from their parents. Just like they do in other areas, they will test their limits during meal time as they establish a sense of autonomy. This is a very normal part of development. I know my mom wants me to eat broccoli and other green vegetables but the bitter taste is too much for me to take. “We all experience different tastes worlds,” said Alexandra Logue, PhD, Psychology Professor and author of The Psychology of Eating and Drinking. This may be why some kids are Late Bloomers when it comes to trying new foods, as mentioned in the previous article. It is estimated that 25% of kids are supertasters. These kids are especially sensitive to 6-n-propothiouricil (PROP), a compound found in many vegetables. 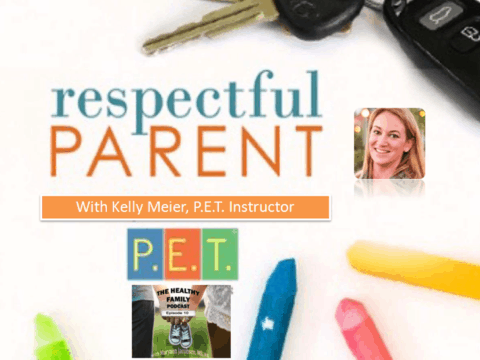 Logue gives tips on how parents can overcome such taste sensitivity (future post) and says it improves with time. As an adult she is now able to eat most anything (except fish). There are some foods that are just easier to like — and fill me up with less effort. Fisher said children are actually hardwired to prefer sweet and energy-rich foods. To kids sweetness signals a food is “calorie dense” while sour and bitter indicate it might be harmful. Although this is true, kids (and adults) can learn to like vegetables through exposure and positive experiences. We’ll talk more this in the next post. It’s weird but there are times I just could eat and eat. I get the feeling my parents want me to always eat the same amount but sometimes my body is telling me it needs more. While growth slows early in life kids will periodically go through growth spurts where they eat more than they usually do. One notable time is the onset of puberty between ages 8 to 13 in girls and 10-15 in boys. Girls tend to gain some extra fat during this time, preparing for their menstrual cycle. We’ll talk more about this in an upcoming series. I love my parents. They are super cool. I want to eat like them but I’m just not ready. Someday I’ll get there. I cringe when I see meat on my plate. I know I have all my teeth and have been chewing for a while but I still prefer my meats moist — and cut up some of the time. By the time kids reach the preschool age, parents may assume they can chew and swallow like adults. In Child of Mine, Satter says young kids still have a way to go when to chewing and swallowing. They can lose track of food in their mouth more easily and choke as they still haven’t mastered the up and back motion of the tongue to get food to the back of their mouth. Tough meats are especially problematic. Because Castle, mom of four, understood picky eating was a normal part of development, she was able to be neutral and not reactionary. Understanding what’s behind your child’s eating will help you do a more effective job of feeding. The picky eating stage of development is long but it certainly won’t last forever. While no research can point to a certain age it stops, many of the experts I’ve spoken with say that by 5 or 6 many kids expand their palates. 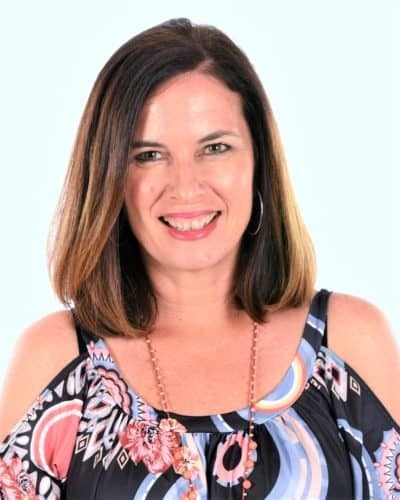 But how parents handle this lengthy stage of development can make a big difference in the long run, which is the topic for our next two posts. Pediatric Nutrition Handbook. American Academy of Pediatrics. 6th Edition. 2008. Wardle J, Cooke L. Genetic and environmental determinants of children’s food preferences. Br J of Nutr. 2008:99; suppl, S15-S21. 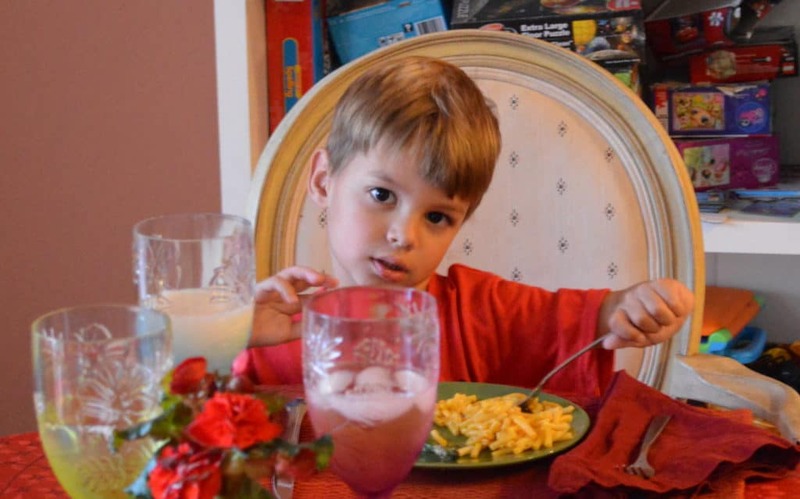 Cathey M, Gaylord N. Picky eating: a toddler’s continuing approach to mealtime. Pediatric Nursing. 2004: March-April;30(2). 1)I like flavor. Adding fats and flavor will help me learn to like new foods. (Many parents tell me they don’t add flavor like sauces and cheese etc because they worry then the child won’t learn to like the food ‘plain.’) In my experience, adding butter, broths, dips and sauces expands the accepted foods. I’m seriously bookmarking this for future reference to help me keep neutral. Thank you for the support! What a wonderful and creative post! 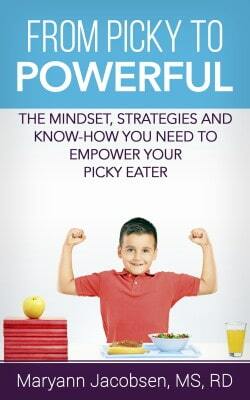 Love the way you have presented the issue of picky eating from the child’s perspective. Sometimes I wonder if picky eating should be studied as more of a parental problem rather than a child’s issue. A child’s appetite and preferences are quite unpredictable at this age. But it is hard for parents to acknowledge and accept it because they are so used to predictability. Your article clearly brings a new perspective to this issue. You are right on about that! I have a 6 year old and have been through it once and come out the other side but still worried when my 2 year old decided that the only thing she would eat was sausage and chips. I now feel much more reassured and will be actioning your advice and ensuring that other family members do the same. 9) I’m not being picky to give you a hard time. It just tastes really bad/has a texture I really don’t like, and I can’t stand to put it in my mouth. Great post! There are very few adults who will only eat plain bread and milk, or whatever the case may be with your kids. And that’s the goal, right? That EVENTUALLY, they will enjoy a wide variety of foods. My husband, who according to his mother was a very picky eater as a little kid, now enjoys almost everything–except mushrooms and peas! Even those he’ll eat, under the right circumstances. This is, for most people, just another phase that won’t last forever. I do know one adult male who is very picky, but also healthy as horse. Take all these points into account, serve the dinner… and then let it go. My girls were picky eaters for years. 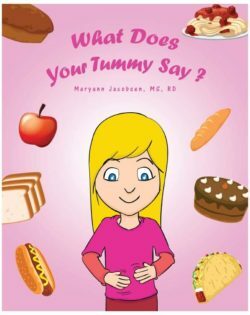 It was always an internal conflict whether to insist that they eat what they’re given or just be happy that the limited foods they would eat were healthy ones. I went with the latter. Then when my older daughter was almost 16, she decided she wanted to be a foreign exchange student and she would have trouble being hosted by another family if she was a picky eater. She went to Japan and tried EVERYTHING. Even fishy stuff with eyeballs that you wouldn’t get me near. And now trying new foods is an adventure for her. I am so proud of her and I’m glad I didn’t force foods on her and let it become a source of anxiety.. I am SO grateful for your blog, THANK YOU! 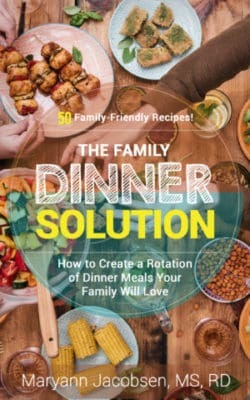 We have had some very awful family meal times lately, lots of tears, negotiations, yelling, leaving the table, and my husband and I have been unsure which way to go with it! We have a 7 year old pretty steady eater (willing to clean his plate for dessert nearly every night, whoops), a 5 year old who really struggles with new food and texture, and a baby on the way. I have sensed for a while that we must change our inherent ways (reward with dessert and clean plate rule) and lucky for us our 5 year old is teaching us that we need to do it differently. It is frustrating to see food go to waste ($) and to watch healthy food not go into my 5 year old’s body (concerned for growth etc). We are challenged with his dairy and gluten allergies since he was 18 months and have worried that he is not getting a well rounded diet. We would get so excited when he would try something new and good for him, I would make it again and he would absolutely refuse it, so frustrating (and the GFDF food can get expensive!). So where is that happy medium? 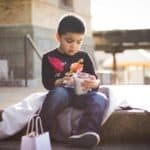 I realize after reading several of the posts here that we will never win by forcing him to eat, that we will lose trust of our kiddos and they may not learn to trust themselves. Is it the one bite rule? I don’t know, maybe that will still feel like force. 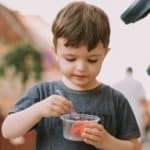 Is it letting my kiddos serve themselves their own portions? Now we have lots of great ideas from your blog. Thanks for writing! Feeding kids is one of the toughest jobs. I highly recommend you see a pediatric dietitian for your son with food allergies. Whenever a child has more than one food allergy, it helps to get special attention from a nutrition professional. He or she can help you meet his needs using food or supplements if necessary. 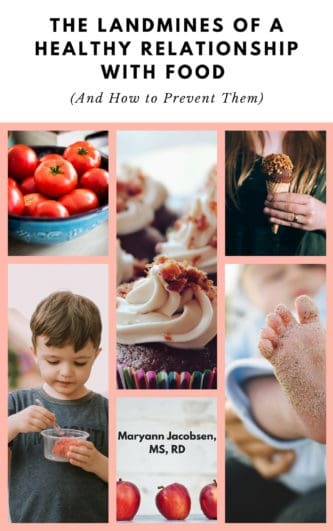 The book I’m coauthoring, Fearless Feeding, is out in April and should be of help to you as it outlines a feeding strategy for each stage of development as well as help for dealing with problems such as food allergies. You can sign up for our enewsletter http://fearlessfeeding.com/ or like us on Facebook https://www.facebook.com/fearlessfeeding. 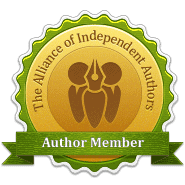 Thanks so much Maryann, I just found the facebook page and will check out the newsletter. It had never crossed my mind to visit a pediatric dietician, thanks for the idea. All the best to you!